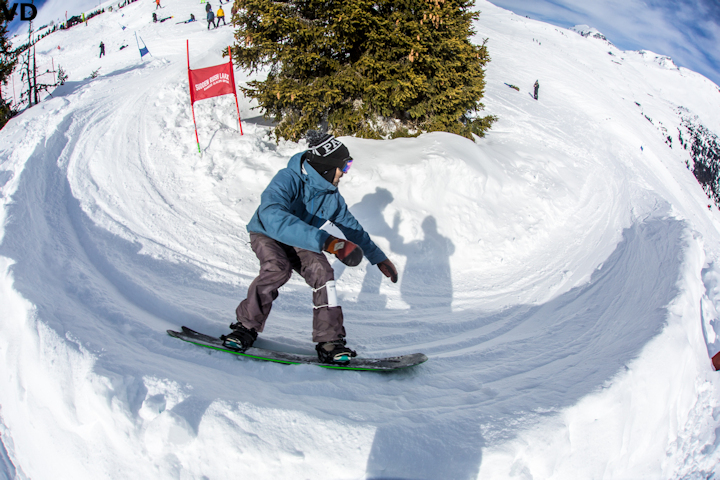 If you cut through Leichtenstein it's only a four hour drive from Pally'Hi's HQ in Germany to Laax, Switzerland. 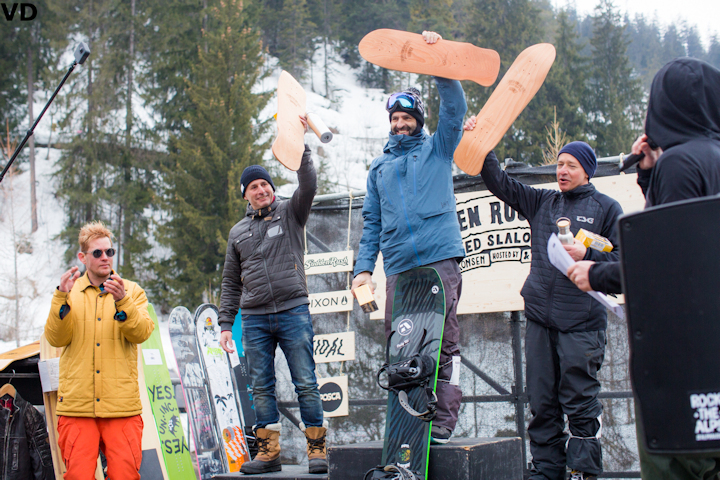 Pally'Hi's founder, Peter Bauer, and a handful of buddies made the drive last weekend to join the SuddenRush Banked Slalom, an event with increasing importance in the European Snowbord Calendar. 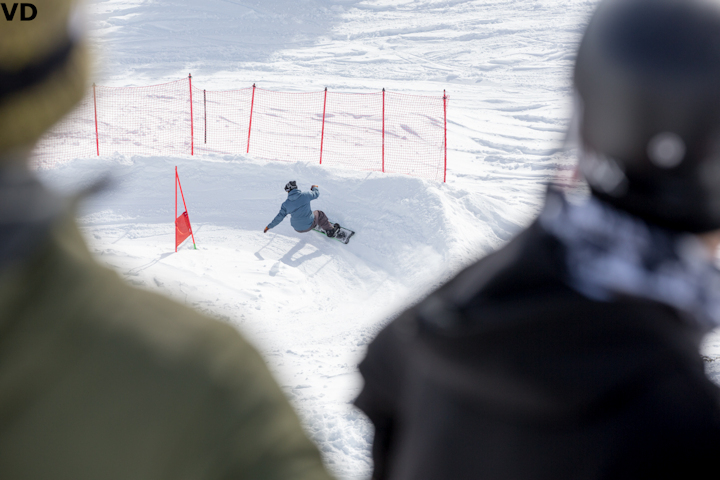 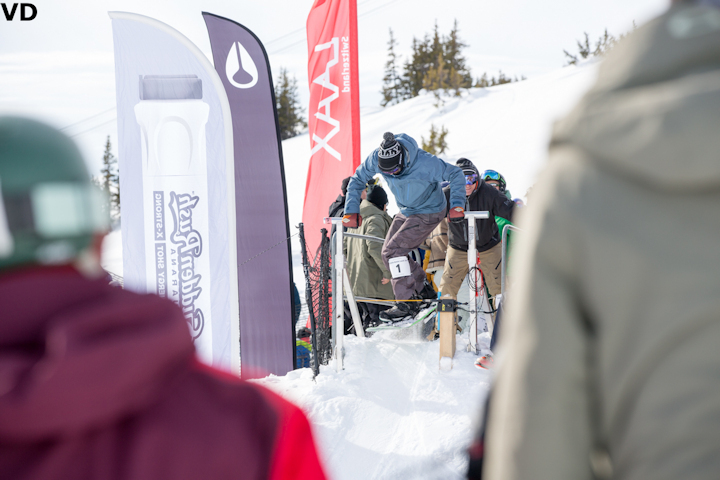 Organised by snowboarding royalty, Nicolas Mueller and Terje Haakonsen, and supported by Pally'Hi, the SuddenRush draws a great crowd of everyday snowboarders, long-in-the-tooth ex-pros and current hot shots. 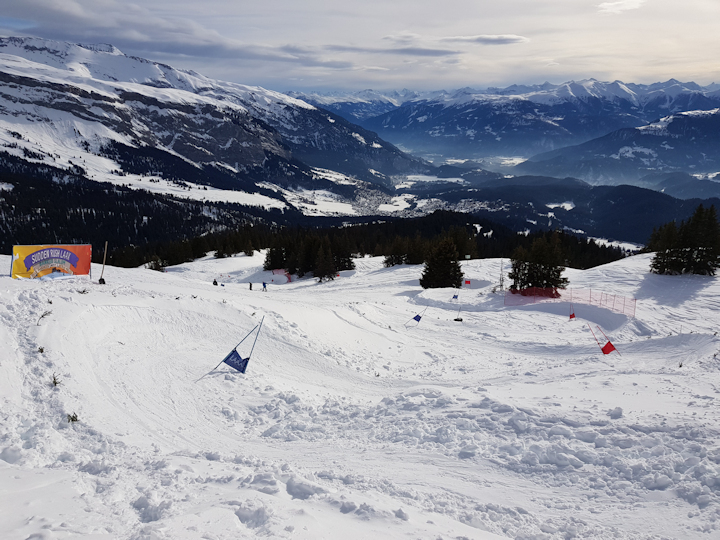 Peter managed to put a fast run down on the smooth and flowing course, which put him at the top of the podium in the Super Masters Category and the 9th fastest run of the day. 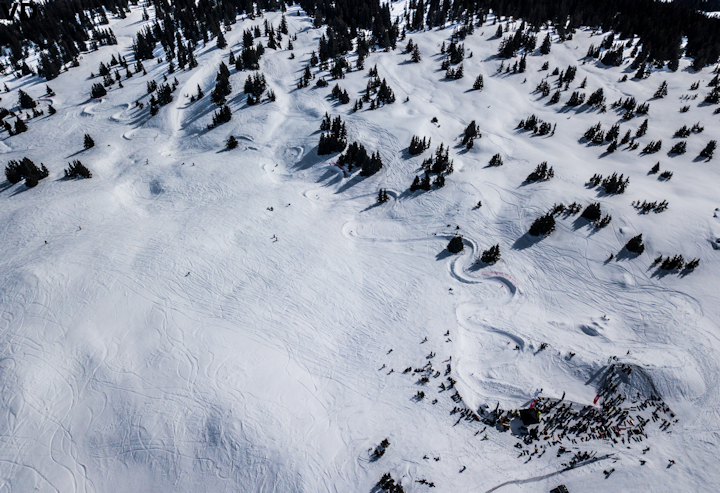 Only a handful of riders, including hosts Nicola Mueller and Terje Haakonsen and some speedy pros such as Elias Elhardt, Markus Keller and Christian Haller ran faster. 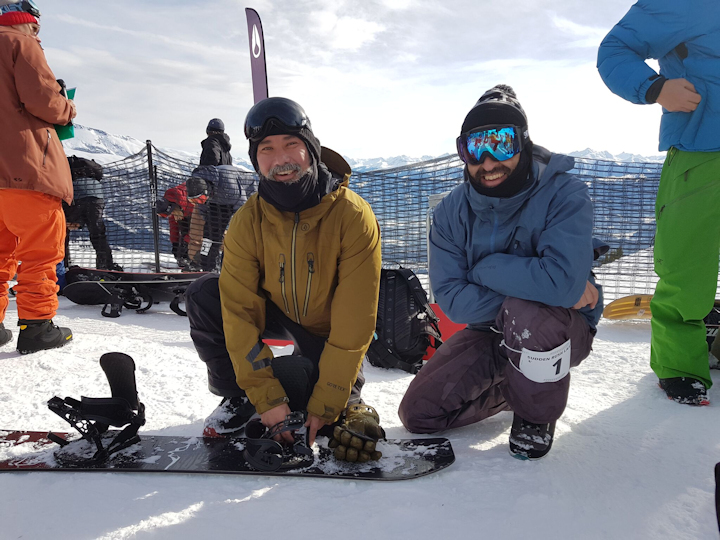 With so many snowboard legends in town for the event it was also a great opportunity to catch-up with old freinds, like ex-Burton teammate Brian Iguchi.